If you’re trying to pay for dental treatments, having an insurance plan can make it much easier to afford. If you have a dental insurance plan you’d like to use at Pasadena Family Dentistry, we’re more than happy to file a claim for you. For those who do not however, particularly due to cost, you’ll want to learn about what Pasadena can offer you. You don’t have to skip dental care just because of cost. By enrolling into Pasadena’s Dental Savings Plan, you can get the care you need at a monthly or annual rate without needing to meet any deductible or pay any premiums. When it comes to the uninsured, there are three groups that stand out. The first is young professionals, particularly freelancers and small business owners typically between the ages of 19 and 34. The second is students who aren’t currently on their parent’s insurance. The final group is retired individuals who can’t get routine dental coverage. Out of the two-thirds of Americans who have dental insurance, 90 percent of them get it through an employer, according to the National Association of Dental Plans. That leaves these three groups out of an alternative for routine dental benefits. Pasadena Family Dentistry has created a Dental Membership Plan for you and your friends and family that do not have dental insurance. It is essentially a package of basic preventative dental services being offered at a reduced price. Regular preventive dental appointments promote oral health which is vital to your overall health and help catch and treat any dental disease early. Dr. Holmes, Dr. Revel and Dr. Lowery have created this membership plan to include your basic annual preventive needs at an annual discount or broken down into affordable monthly payments. Members will also receive a 15% discount on any needed treatment beyond their regular checkups, x-rays and dental cleanings. How Can Preventive Benefits Help You? Preventive dental care is already the most cost-effective way to reduce or prevent emergency and restorative treatments. But with a dental savings plan, you also get discounts on any dental services that you may need, whether it be crowns, fillings or extractions at a 15% discount. 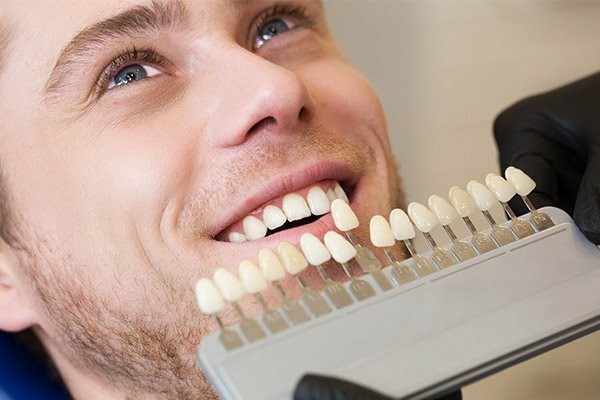 This also includes cosmetic treatments, such as teeth whitening, direct bonding and porcelain veneers, which typically traditional dental insurance does not cover all for the low cost of $45 a month. If you haven’t spoken with Dr. Holmes, Dr. Revel or Dr. Lowery on how to receive affordable and discounted care, we’re more than happy to get you scheduled. You can go to our website and click the blue button that says, “No Insurance, No Problem!” to get signed up today. 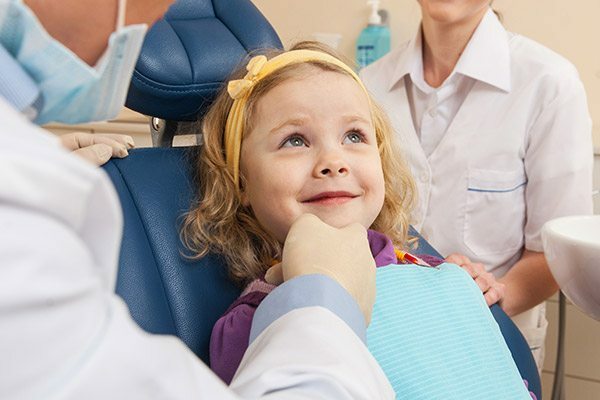 Basic preventive care should be affordable, even if you don’t currently have dental insurance. Schedule an appointment with us today to get started!